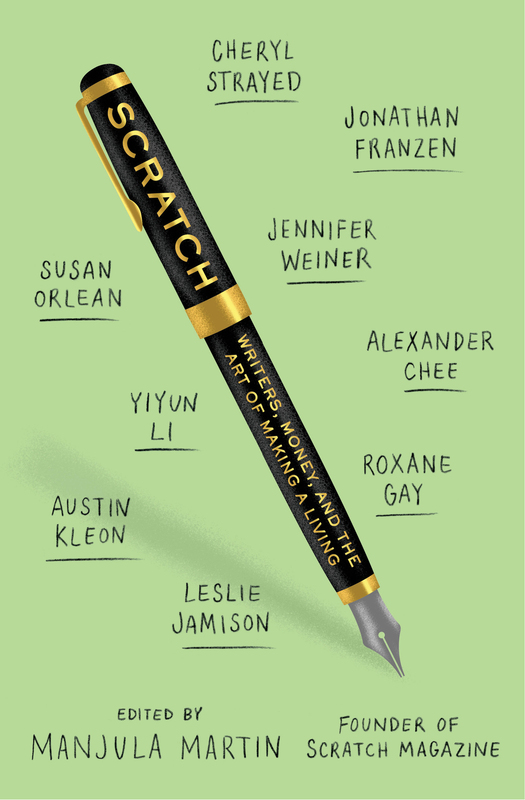 Based on the online magazine of the same name, SCRATCH: Writers, Money, and the Art of Making a Living is a collection of honest and informative essays and interviews, addressing the relationships between writing and money, work and life, literature and commerce. In the literary world, we romanticize the image of the struggling artist, but pursuing a career as a creative also stirs a complicated discourse: either writers should be paid for everything they do or they should just pay their dues and count themselves lucky to be published. You should never quit your day job, but your ultimate goal should be to quit your day job. They are told by more-successful writers to “do it for the love,” but the advice gets quiet when it comes to how to make a living out of writing. It’s an endless, confusing, and often controversial conversation that, despite our bare-it-all culture, still remains taboo. For SCRATCH, editor Manjula Martin has gathered interviews and essays from established and rising authors to confront the age-old question: how do creative people make money? For the first time, these authors get down to the nitty gritty of money, MFA programs, freelancing, teaching fellowships, finally getting published, the bestseller list, and how they define “success”. They also tackle the penetrating questions on what living in the literary world is really like, including issues of diversity, female likeability, debt and credit, and having a family while managing an artists’ career. The result is an entertaining and inspiring book that helps readers and writers understand what it’s really like to make art in a world that runs on money—and why it matters. Essential reading for aspiring and experienced writers, and for anyone interested in the future of literature, SCRATCH is the go-to guide to doing the impossible: making a living by doing what you love. Manjula Martin created the blog Who Pays Writers? and was the founder and editor of Scratch magazine, an online periodical focused on the business of being a writer. 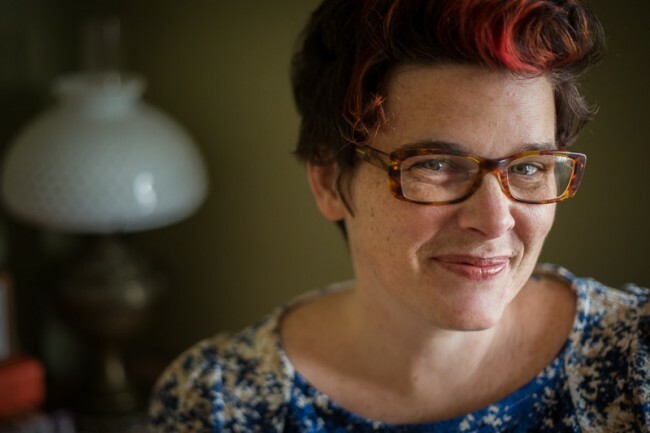 Her writing has appeared in the Virginia Quarterly Review, Pacific Standard, SF Weekly, The Billfold, The Toast, and other publications. She is the managing editor of Zoetrope: All-Story. Scratch is her first book.